Caves always have something amazing deep inside to see and to feel. On the Earth there is lots of caves which have some secrets and maybe even something more. 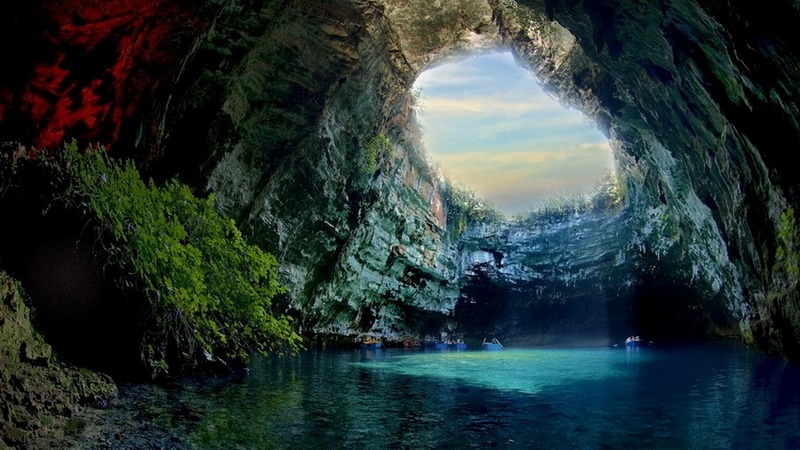 On the list you can see the most beautiful caves around the world.